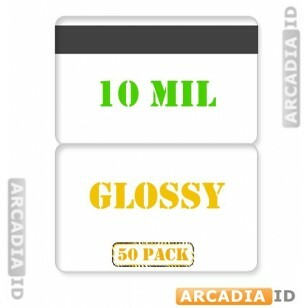 10 mil butterfly laminating pouches with a glossy effect that will make your cards look great. These come with a HiCo magnetic stripe that is suitable for long-term repeated use. These packs of money will save you time and money. 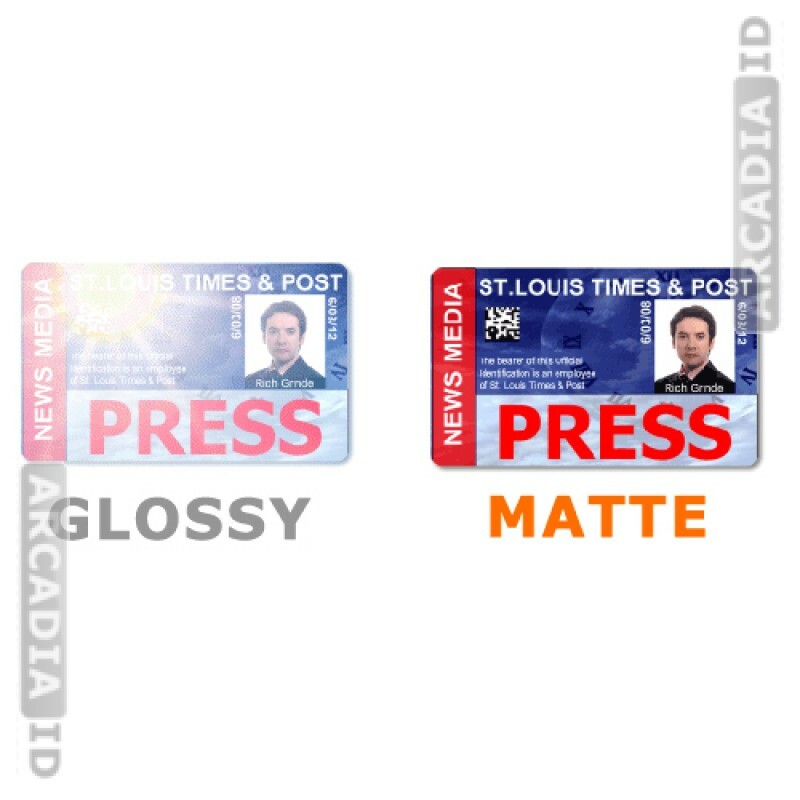 For the full range of high quality photo ID card supplies at amazing prices take a look around the other listings.